Laburnum Mews! 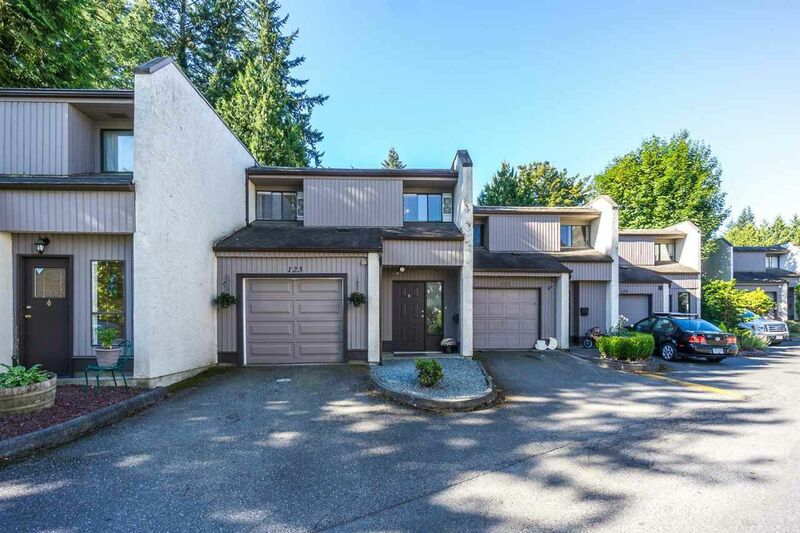 Great East Abbotsford location within steps to Thomas Swift Elementary, nearby Bateman Middle and High schools, parks and playgrounds. You will appreciate this three bedroom family townhome with hard to find fully fenced and private backyard. Recently renovated kitchen with new Benjamin Moore Classic Grey cabinets, countertops and backsplash. More features include redone powder room on main with granite, some new flooring, single garage (3 parking), lots of storage, walk-out patio, balcony from master, newer washer/dryer (laundry above), cozy gas F/P and beautiful vaulted wood ceiling in living room. Great family complex allowing two pets (small dogs) and no rentals. Come visit the OPEN HOUSE August 20th 12pm-2pm!